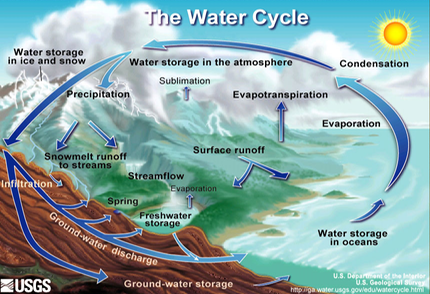 Background Information: The first step to understanding the water cycle in understanding the states of matter. 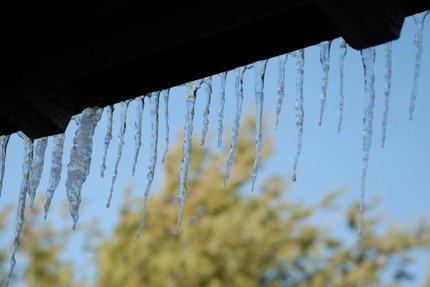 Water is an ideal substance to study because it exhibits three of the states of matter (solid, liquid, gas) at relatively normal temperatures. You can also put two straws together to use instead of tubing. The bottom line is that you could spend a lifetime studying water.